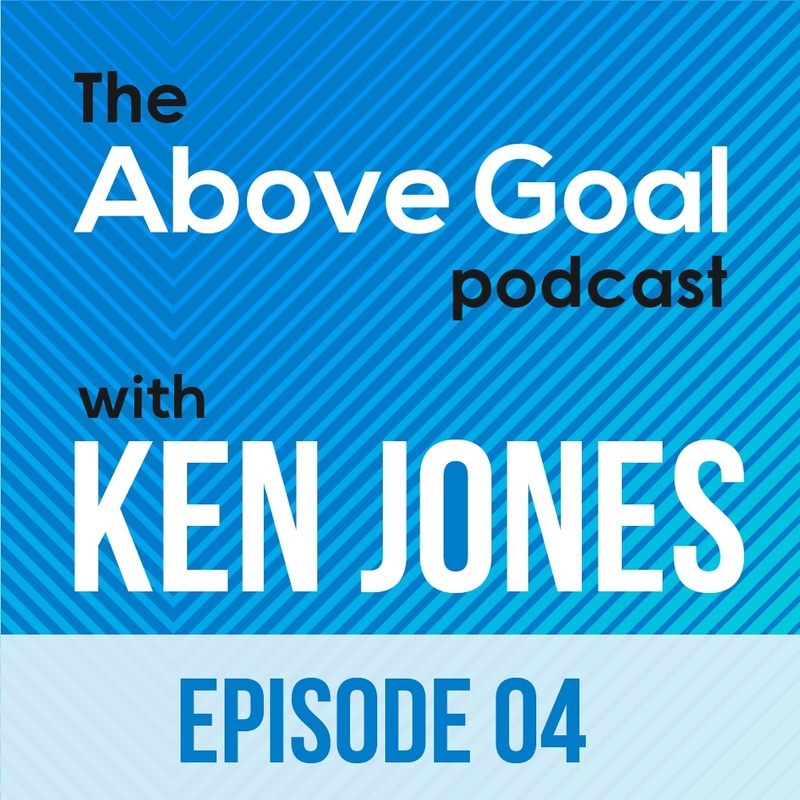 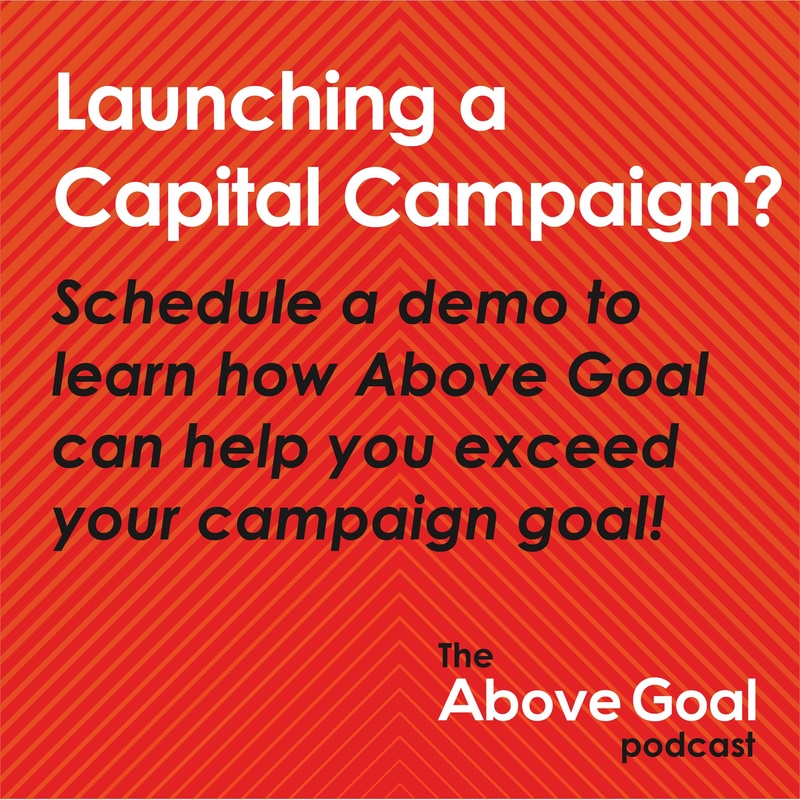 On Episode 4 of the Above Goal Podcast, Ken and his friend hash out the legal and societal issues with offering incentives to fundraising employees in the nonprofit sector. 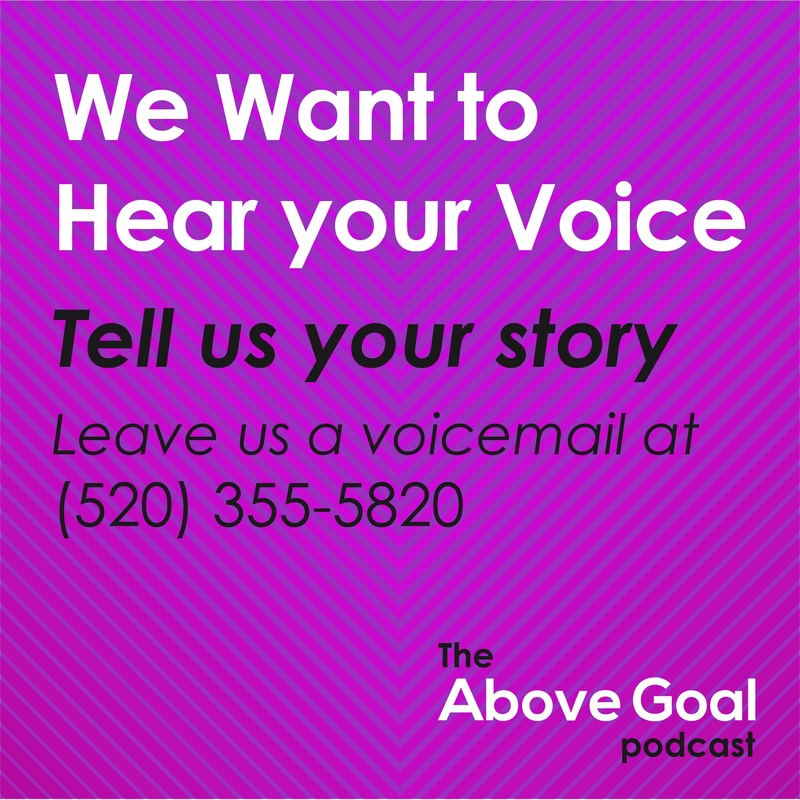 They discuss recruiting - and keeping - talent, and how to value the best employees in a world where being motivated by personal financial gain is frowned upon. 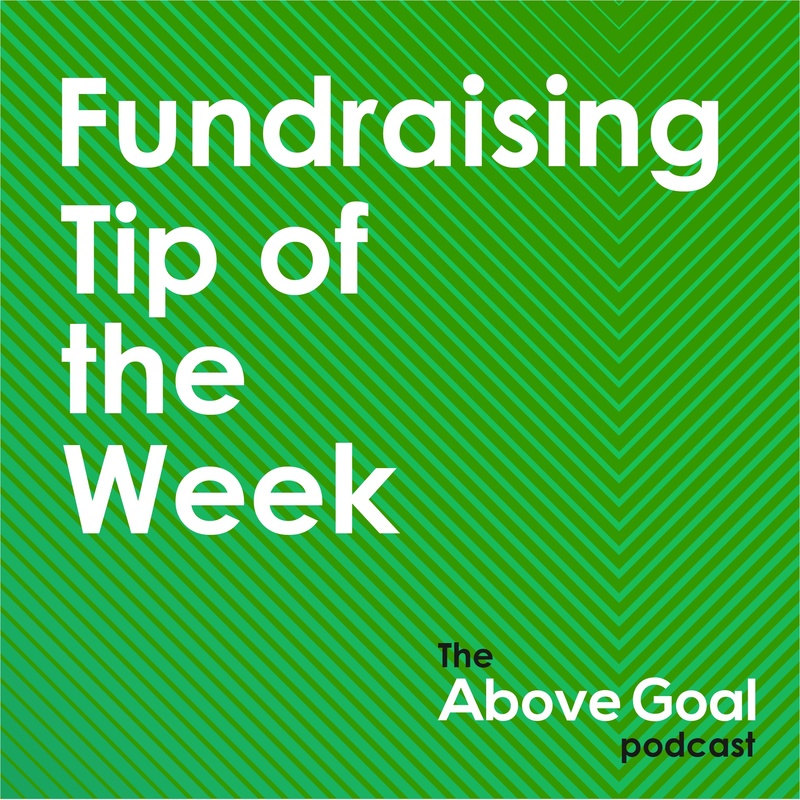 There’s also a series of rapid-fire questions for Ken on everything from what to expect from a newly hired major gifts officer, to whether nonprofits should stop throwing large annual events. 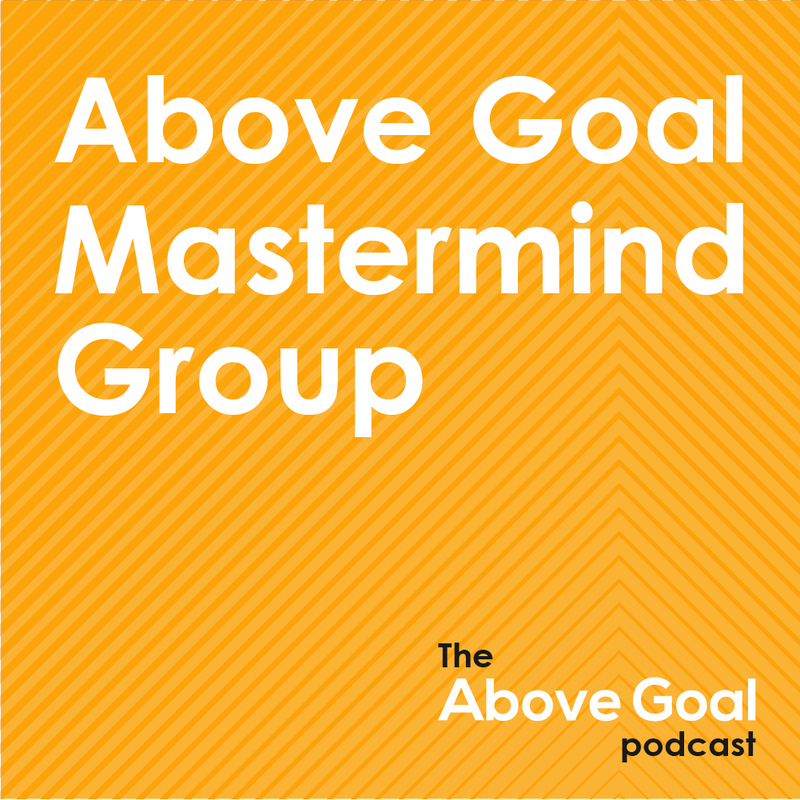 When we start talking about how talent fuels our causes, instead of lumping [compensation for talented top employees] into a “general operating bucket” or having a “90% goes to programs” number, our organizations will be much better.